In the early 2000's, there were walls and ceilings of venues throughout the world with Oliver Hart written backstage; usually with comments like, "this statement is a lie." The name Oliver Hart actually spawns from Eyedea's earlier writings of novels and poetry. In 2000, Eyedea submitted some of his material for a contest to the International Library of Poetry and won. The work was published under the name Oliver Hart. One half of the group Eyedea & Abilities, Micheal Larsen created the Oliver Hart project, following the critically acclaimed album, First Born, after winning first place in three separate MC Battles (Scribble Jam 1999, Rocksteady MC Battle and HBO Blaze Battle in 2000). 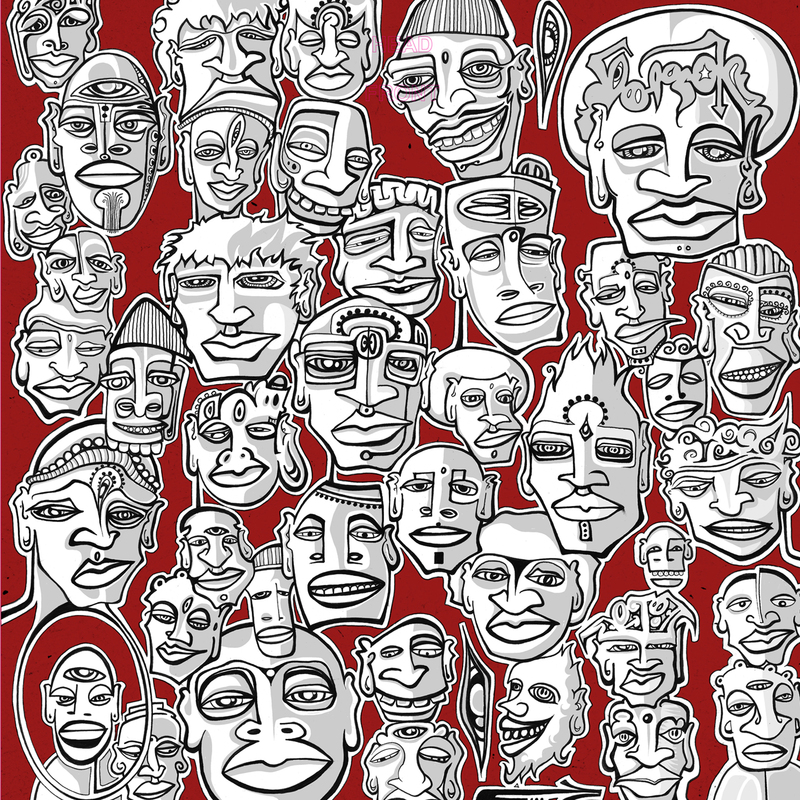 The Many Faces of Oliver Hart, originally released on July 1, 2002, was produced, recorded, engineered and written by Micheal "Eyedea" Larsen when he was only 20 years old. Containing such classics as, Weird Side, How Much Do You Pay? 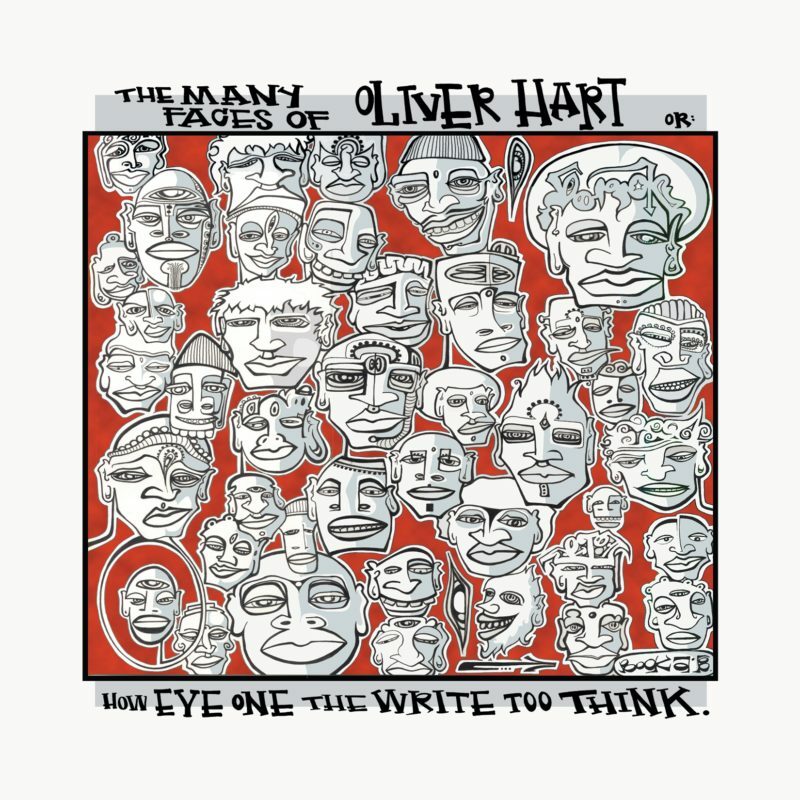 and How Eye One The Write Too Think, The Many Faces of Oliver Hart is finally available on vinyl for the first time ever, twelve years after its original release on Rhymesayers Entertainment. This triple red color vinyl with custom etching will be available at record stores nationwide to celebrate Record Store Day on April 19, 2014. 03. How Much Do You Pay?